This collection of paper-pieced projects features some of the best work from today’s most talented modern quilters. You can learn everything you need to know about foundation paper piecing, and then test your skills with 37 projects ranging in difficulty and complexity. 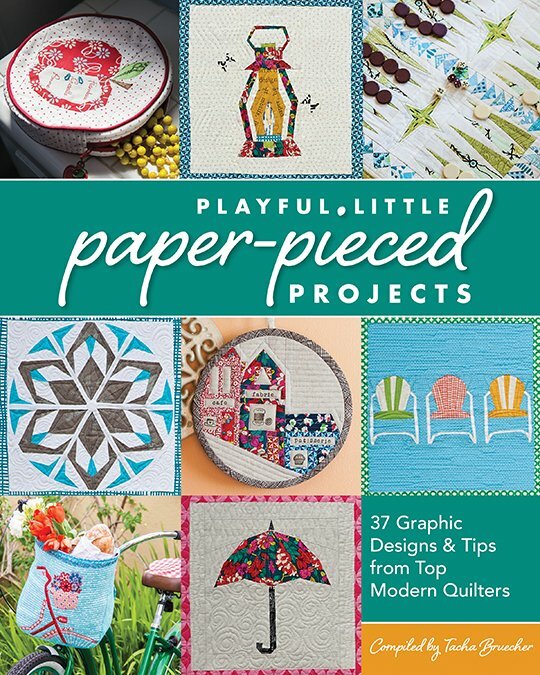 Bursting with ideas and ingenuity, this book will inspire you to include paper piecing in all your sewing projects.